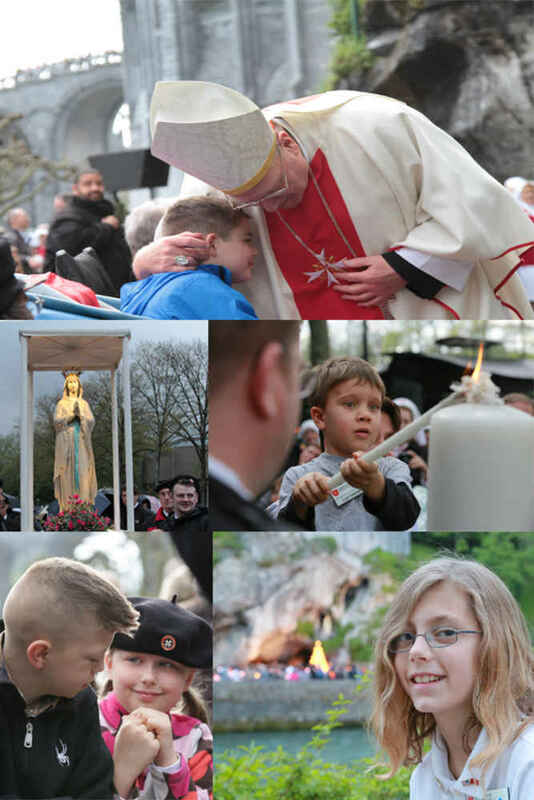 Each year when a Malade or companion is notified of their acceptance to the pilgrimage, they will be reminded of the Lourdes scholarship. Each Malade or companion will receive a different Leadership Supporter's name as their benefactor to ensure a personal experience. This will be hung in the Federal Association office and travel to Lourdes to hang in the primary hotel during each pilgrimage. Please note: There are a total of 90 potential Scholarships. These may be made in the name of an individual or a group (region, family, etc.). Names will be added to the plaque in order of commitments made. The Leadership supporters will be listed permanently in the Lourdes Pocket Booklet and Annual Report. Would you prefer not to be listed? You may remain anonymous, be listed in memory of someone, or perhaps name it after a favorite saint. The option is completely up to you! What does it cost to fund a Malade or companion? 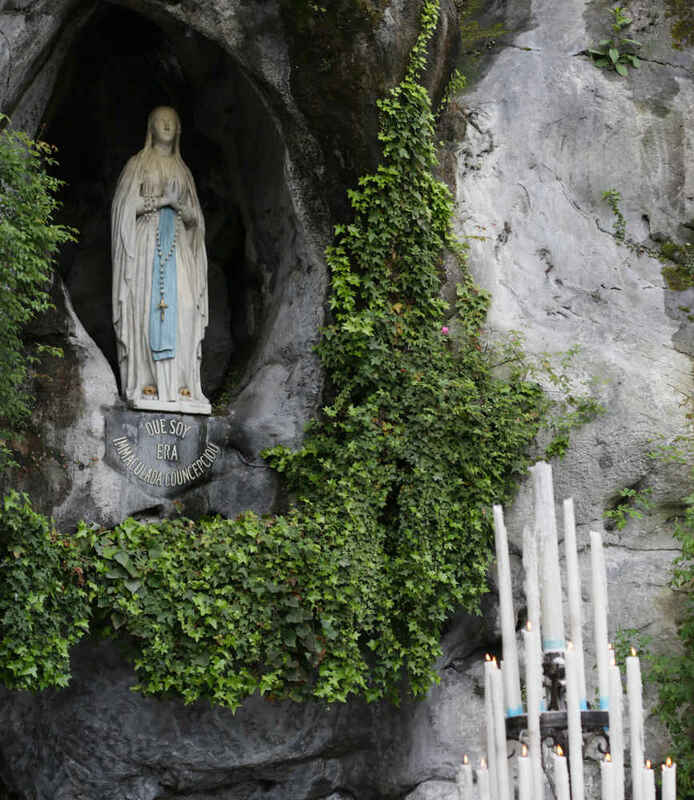 The estimated cost of a Malade or companion's full trip to Lourdes is about $3,000. A Leadership gift can provide the investment funds whereby the interest alone can provide the funds for at least one traveler. This can enable pilgrimages for Malades and companions in perpetuity. - $30,000 per year for the 5 year Campaign ($150,000) funds a Malade and companion team. - $15,000 per year for the 5 year Campaign ($75,000) funds a single Malade or companion.